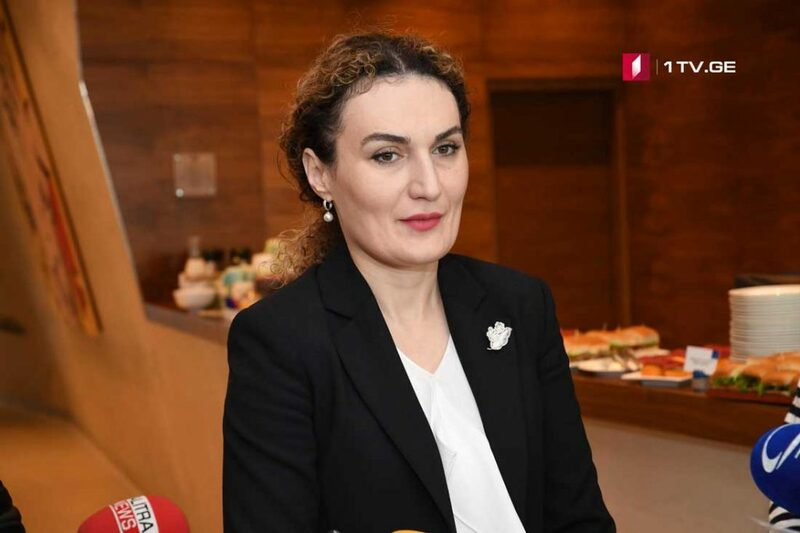 Justice and Foreign Ministries will be in charge of enforcement of the so-called Otkhozoria-Tatunashvili list – Ketevan Tsikhelashvili, Georgian State Minister for Reconciliation and Civil Equity stated. The list includes two persons Davit Ghurtsiyev and Alik Taboev charged for Archil Tatunashvili’s case and Rashid Kanjioghli, person charged for murder of Giga Otkhozoria. A total of 33 people have been included in so-called Otkhozoria-Tatunashvili list for the time being, those, who have committed different crimes against Georgian citizens across Georgia’s occupied territories – Georgian Prime Minister Mamuka Bakhtadze stated during the briefing held at Governmental Administration. According to Bakhtadze, the list is not finalized since law-enforcers continue working in non-stop regime. PM said that the list will be presented at the nearest governmental sitting.